Drugi podatki Used for rend, have 5 pieces DISCOUNT, 20000EUR together!!! dealer in Central Europe! More than 100 pieces!!! Snowmobiles are fully serviced and ready for season! 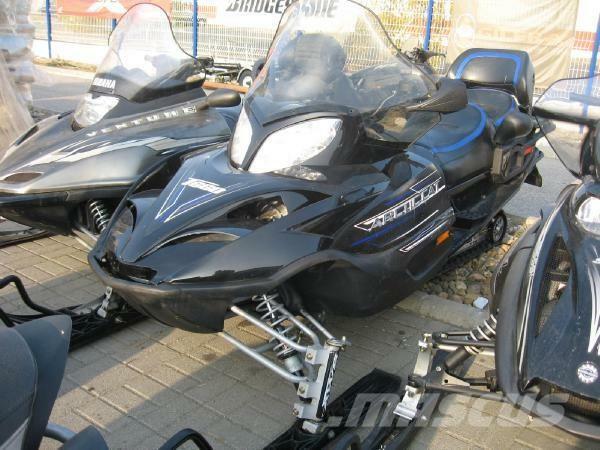 12 months warranty on every snowmobile over 5000EUR!